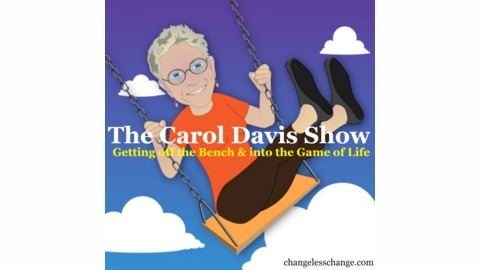 Carol is a woman who has lived on a park bench, giving up on life, to become a woman who is now a published author with a masters in psychology and working on her second and third book. 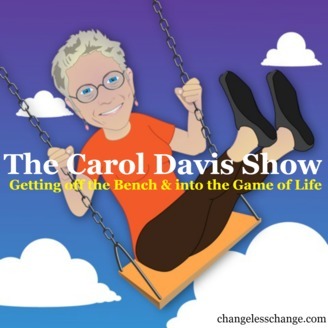 This interaction with Carol, and her discovery of the rule book of life, will help shine lights in areas you now see as deep dark corners. So come with Carol each week and let her guide you, no strings attached into becoming and living the life you desire and deserve.